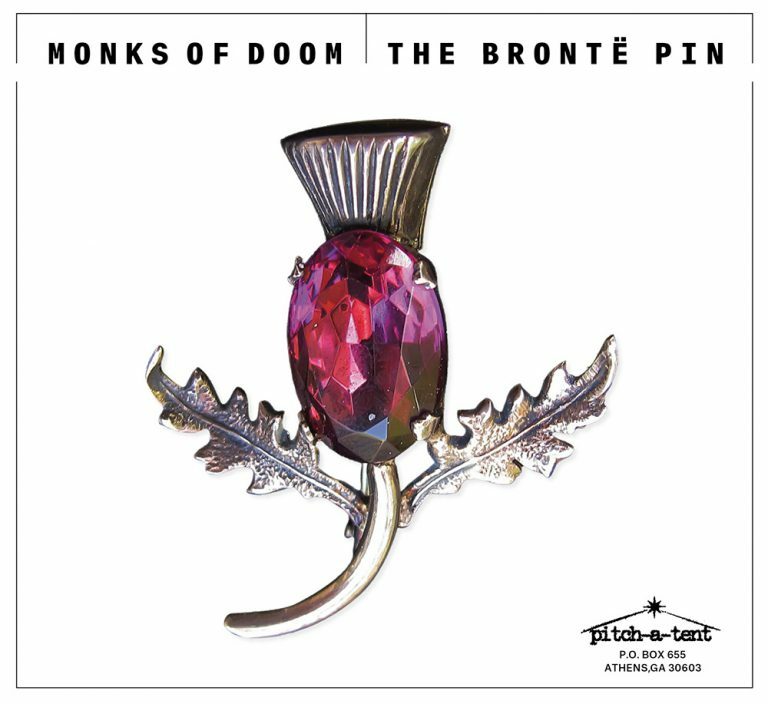 Monks of Doom: The Brönte Pin. The first album of new material in 25 years. I’m rarely without words, but this new album has me gobsmacked. I’ve listened to nothing else since I’ve received it. Wow, wow, and wow. Thank you all so much, Chris Pedersen, Victor Krummenacher, Greg Lisher, Immy, Bruce Kaphan, and anyone else involved. Did I mention wow, wow, and more wow? The care and precision is evident in every detail, and is not lost on us. Pls continue in this vein. So grateful.